There’s more to customer service than meets the eye and it can be a complex business – definitely too complex to explain in one blog post. 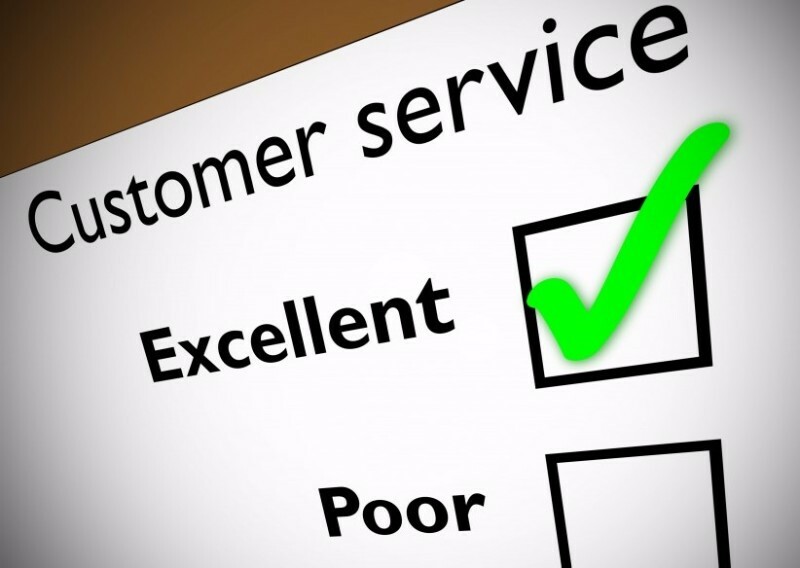 But there are bits we can talk about to give you a quick guide to giving top-notch customer service. You wouldn’t expect a tradesman to turn up without the right tools for the job, yet we sometimes expect people involved in customer service to be able to do their jobs without the right equipment. By equipment, we don’t mean phones and computers and the physical things, we mean the real tools, like how to ask the right questions to customers so you can show care and build trust in your organisation. This is an essential tool anybody working in customer service needs. It’s vital. To actively listen you need to use your ears – Encourage, Ask, Reflect, Summarise – so you can truly understand what’s been said. Let’s look at each of these individually to see what they really mean. To encourage others to talk, you need to show empathy, match the pace at which the other person’s speaking and give them your full attention. Give nods (including verbal nods if you’re on the phone) and maintain eye contact of you can. People who feel encouraged to talk will usually open up more readily.